Online shopping isn’t anything new, but using only your voice to shop online is. Online giants like Google and Amazon haven’t been shy about their voice operated shopping services. 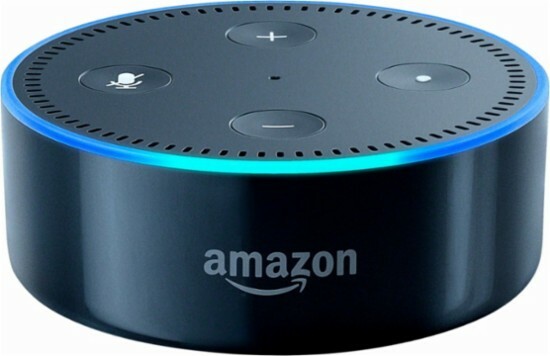 Products like the popular Alexa and Google Assistant can be found in most stores that carry electronics. With more and more people buying products that offer voice activated purchases, one could assume voice activated purchases would slowly become the norm. According to a study conducted by OC&C Strategy Consultants, it looks like voice shopping is expected to increase, significantly. Some predictions show that it may be worth $40 billion in 2022. Currently, it is around $2 billion. OC&C also claims there will be a great increase in smart speakers in homes, as well, which goes hand in hand with increased voice purchases. With all this optimism towards voice purchases around the internet, some have tried to put these expectations to the test. The Information has recently had the opportunity to speak to two people who have access to Amazon’s internal figures. According to their source, only 2% of people who use Alexa have used it to make purchases. Even from this 2%, most of them only try it once and never again. This lack of use comes to a surprise to many as these are supposed to be one of the main features of smart speakers. There are a lot of reasons as to why voice shopping is not common with products that host Amazon’s Alexa, Google’s Assistant, or Microsoft’s Cortana. Many bring up the fact that people are more hesitant to pay for things they can’t see. Some devices that have a large screen to show products, like the Amazon Echo Show, still have the issue of not allowing customers to discover new products as they would on a computer or phone. This is a huge issue for online merchants. Without the ability to advertise new products to customers, companies can take a lot of damage in sales. Imagine going into a store where you were not allowed to browse any products. You could only purchase the product you went in expecting to buy. This is the type of environment voice purchases create. Voice activated shopping is still relatively new and still growing. The only thing to do is to wait and see how people interact with these services as they become more and more accessible. 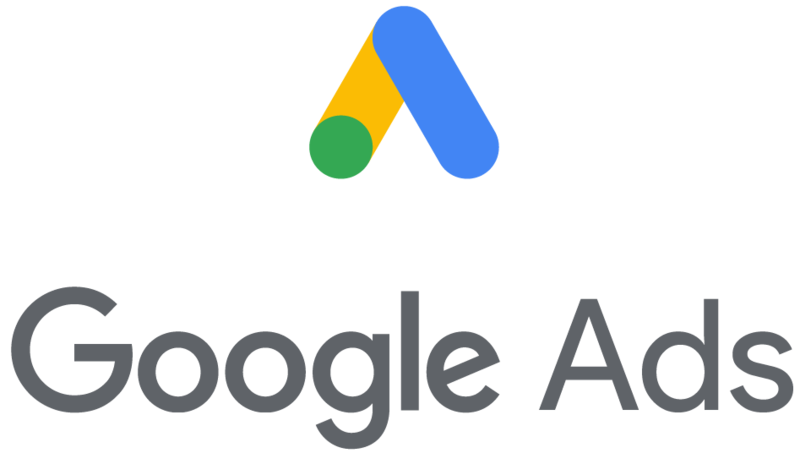 As a merchant, you can always be prepared by listing your products with services that allow voice activated purchases, like Google Shopping Actions. See how we make it easy to get listed on Google Shopping Actions to be on top of the growing voice shopping world.